Culinary tourism or food tourism is the exploration of food as the purpose of tourism. It is now considered a vital component of the tourism experience. 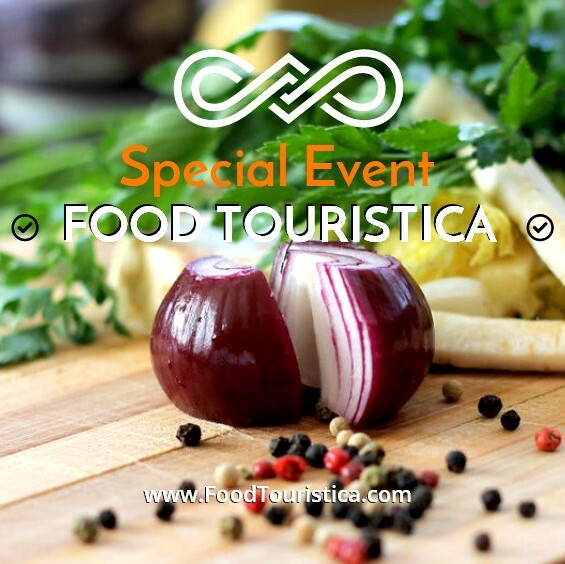 FoodTouristica as a trade show aims to provide a common ground where producers and providers can present their products and services in efforts to build bonds and establish a consistent and attractive tourist product.